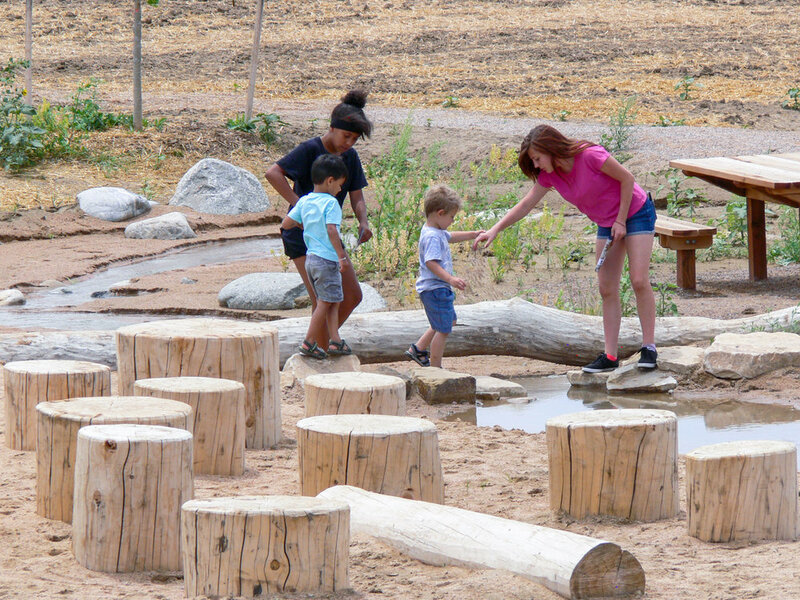 The Arapahoe County Fairgrounds Park blends the worlds of fairground uses, park experiences and nature play. 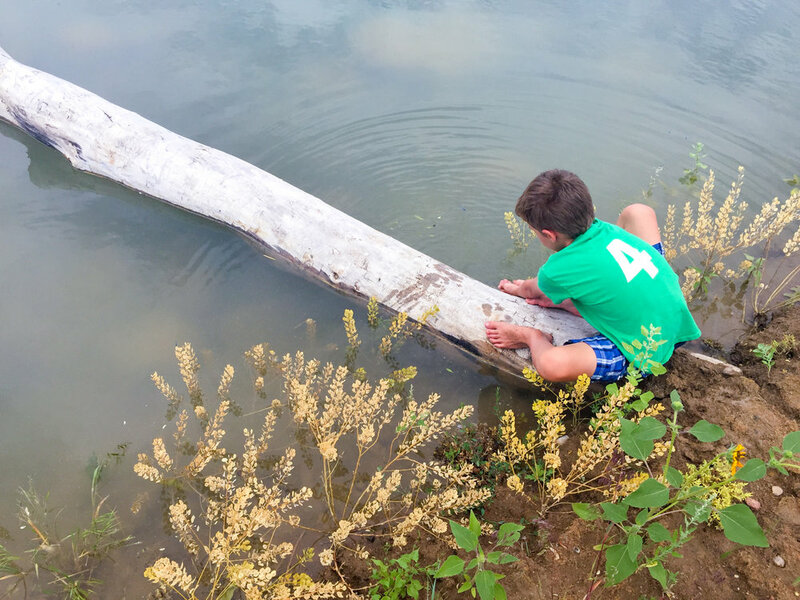 The 10 acre nature play area includes: a running water stream, ponds for wildlife viewing, dramatic landform and topograpy, multi-use trails, and picnic shelter and various places for exploration and adventure. 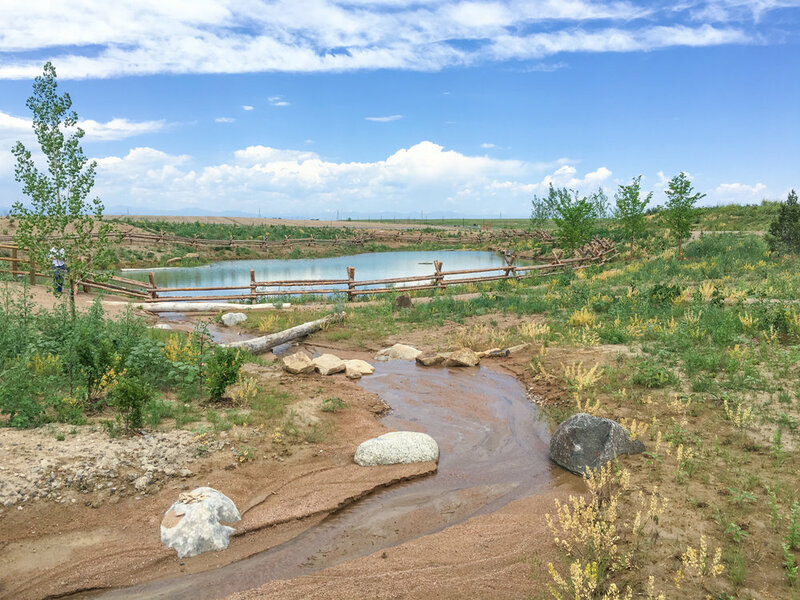 Updating the master plan for Arapahoe County’s fairgrounds brought an exciting opportunity to add a regional park to the site. Our master plan blended typical fairground activities with facilities that could accommodate modern suburban interests. The result is a fairgrounds and regional park that unites western traditions (county fairs, rodeos, riding arenas) with current realities (parking, parking, parking). 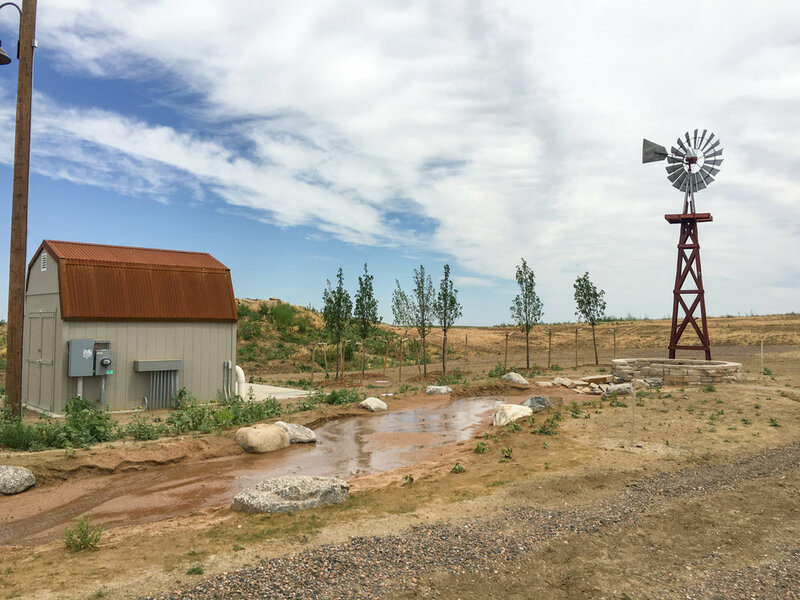 We met with the County Commissioners, Open Spaces Department, and Fairgrounds advisory committees, toured nearby historic sites, visited preserved natural areas, and ultimately created a fairground and park site that is the first of its kind. 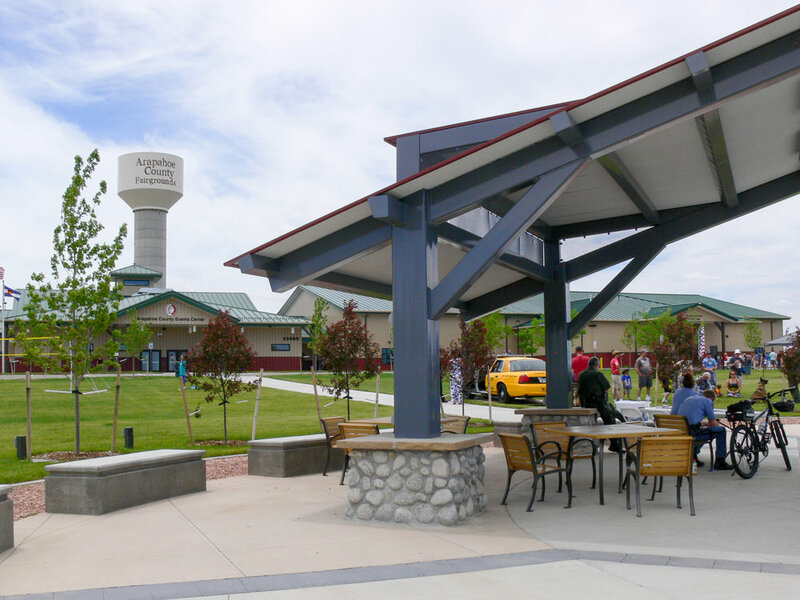 The fairground aspect of this site includes all the facilities needed for major fair events: rodeo and riding arenas, exhibition spaces, a midway, RV and trailer accommodations, and flexible events buildings. 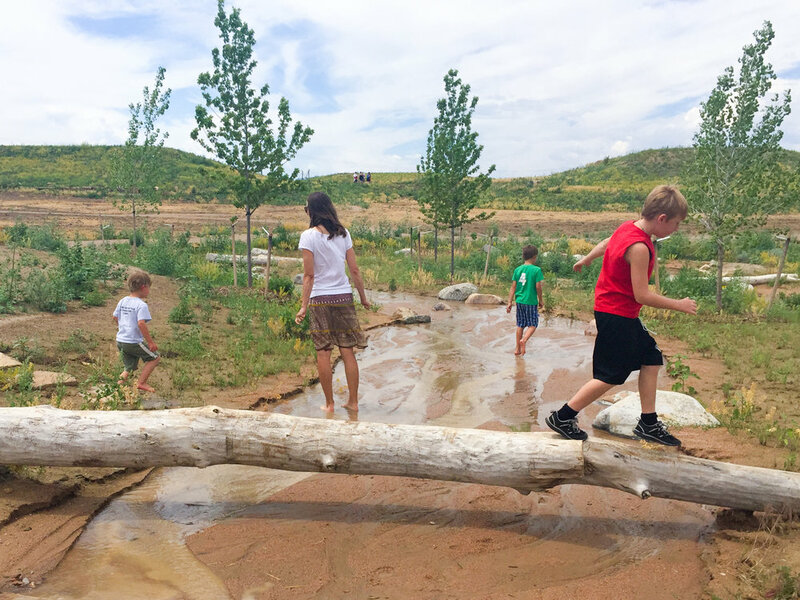 The park includes a ten-acre natural play area with an active stream serving as an adventure playground. An aquifer pumps water to the surface and feeds a stream bed. It is also provides the site's irrigation. 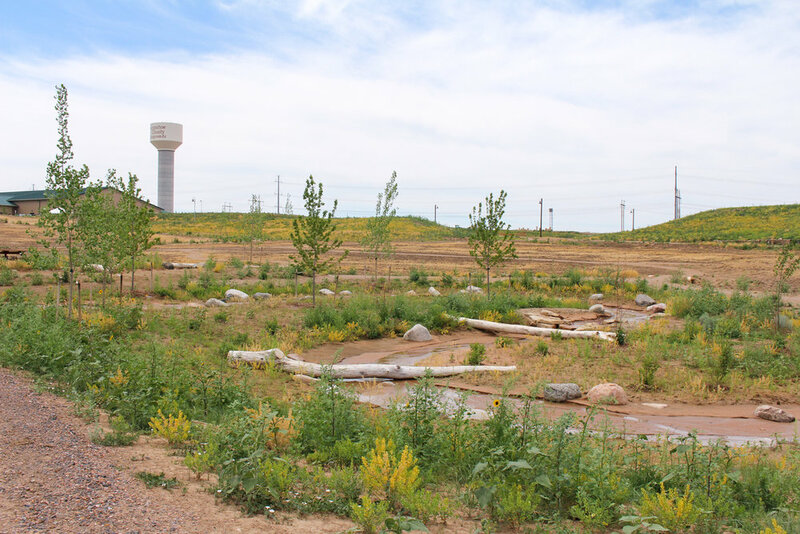 Our team used mostly native grasses throughout to conserve water, with a small amount of turf grass for the most heavily-used event areas of the fairgrounds.